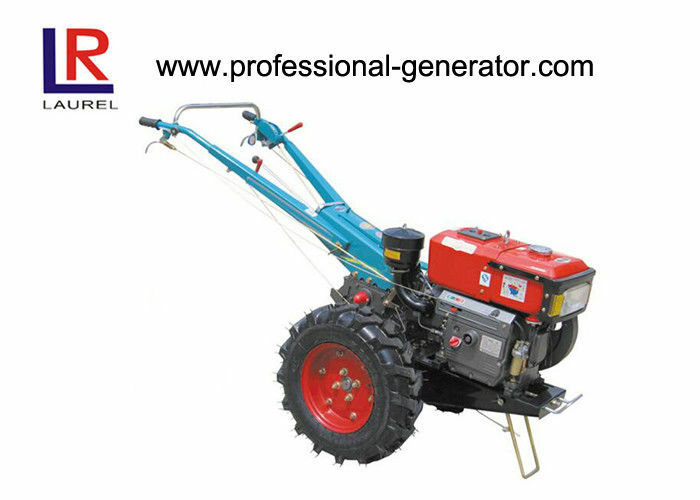 Our MINI WALKING TRACTOR With diesel engine,Optional for choice like Rotovator or cultivator, 1-3ton trailer, Wheat Seeder,etc. 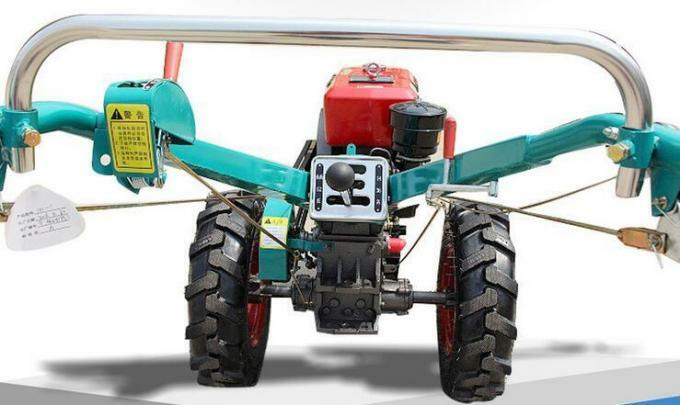 our walking tractor is draught and drive dual-purpose type walking tractor. This machine has simple structure and compact, lightweight and flexible operation, light weight, low cost, the use of reliable, easy maintenance, and good general performance. 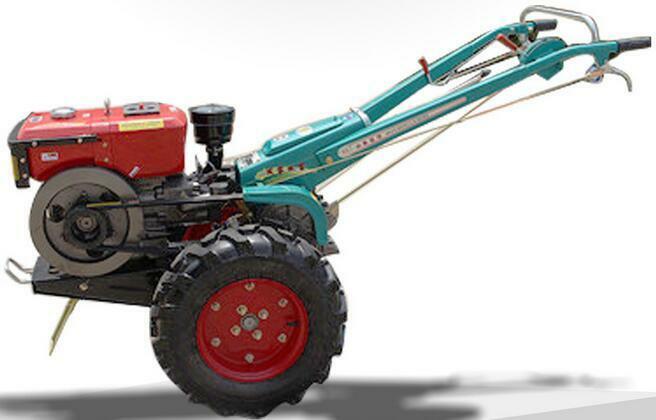 This machine not only widely used in the plains, mountains and upland hilly areas of water operations, the trailer can be towed for short-haul transport. It is the domestic advanced level.